As a Christian, I believe in the power of prayer. As an American, I believe my nation is founded on the greatest principles, and though we have strayed so far from what our founding fathers envisioned, America still offers freedoms which I cherish. 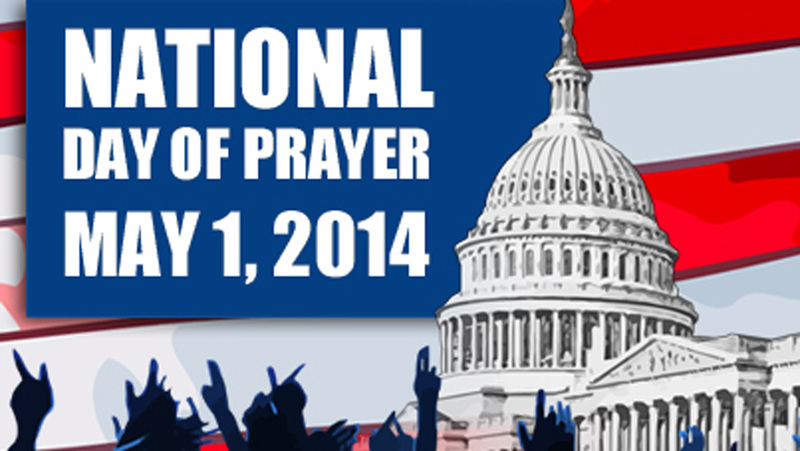 Today is the National Day of Prayer, and I’m joining thousands of other Christians in prayer for my country. ~and mostly importantly, heal our nation … may God build His kingdom here, beginning in my heart and in my home, on my street, in my city, in my state and my nation. I am praying. I hope you will pray for America today, too. Next Article No sandals, no flip-flops … no business! And prayer is so needed… thanks for the reminder!